The immigration lawyers of The Shulman Law Group have successfully helped our clients resolve their immigration issues. 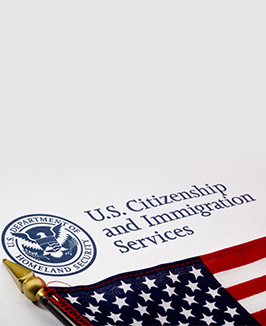 We provide immigration counsel via phone, Skype, or on-site counsel at our Elmwood Park, NJ office for all our clients. Schedule your consultation with our immigration attorneys to get answers to your naturalization, deportation, and other immigration questions.